In California, the Department of Corrections and Rehabilitation, the Franchise Tax Board, and the Department of Health Care Services have tackled the move away from analog processes — and it's done wonders for their organizations. SACRAMENTO, Calif. — Despite the many tech advances government has made to become more efficient and effective, its historically analog ways remain a sticking point in a world that expects instantaneous access to clear channels of data. And these systems, built on physical documents, have proven to stifle the evolution of the next stages of government. In some agencies, employees are unable to work from the field; they're still tied to offices across town, and customers looking to interact with their government are forced to stand in lines or clog phone lines to get access to services. 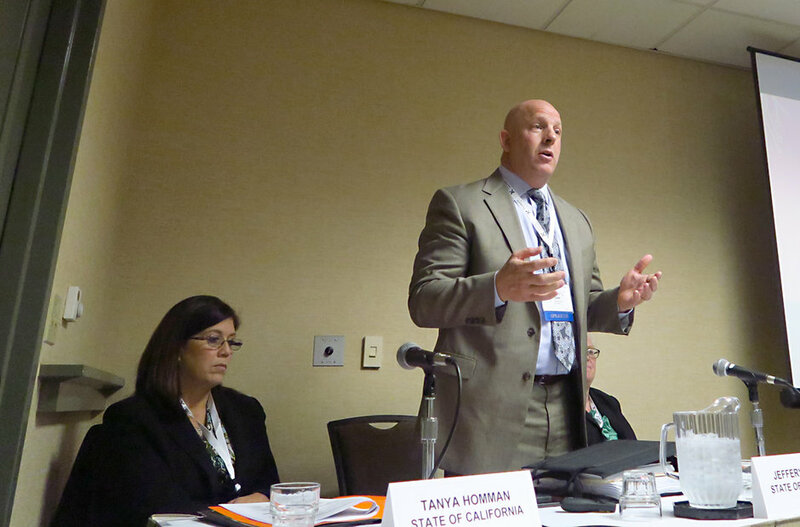 At some point, all agencies will need to make the digital transformation, and during a panel discussion at the California Public Sector CIO Academy* on March 1, leaders of three California state agencies shared the benefits that came with their respective digital transformations. The move away from paper case files was one that the California Department of Corrections and Rehabilitation took very seriously. Agents tasked with monitoring the activities of former inmates were inextricably tied to resources back at their offices. Rather than being able to update parolee case files from the field, agents had to print case information to make their rounds, take notes on the fly and return to the office to update physical logs, said CDCR representative Jeffery Funk. After adapting a solution made available through a memorandum of understanding (MOU) with the San Diego County Probation department, Funk said agents are now able to complete the business cycle from the road. Available tools like talk-to-text have improved informational inputs on the part of the agents. “Now what we are finding is that the quality and quantity of that supervision contact is going way up,” he explained. Once integrated into the agents' daily processes — agents who were initially reluctant to embrace the technology — Funk said returns on the investment could be seen in two months, given that the solution costs were low thanks to cross-agency sharing. Embracing a digital transformation has been indispensable for the California Franchise Tax Board (FTB), an agency built on paper tax returns and written correspondence with their customers. While the agency still sees approximately 10,000 letters and documents sent every day, CIO Cathy Cleek said, new processes are helping the agency to be more agile and effective. In taking the agency from an analog to a digital workflow, the tax organization embraced the benefits of online filing, moving away from the file stacks of returns to digital storage methods. Though the FTB still contends with roughly 3 million analog returns each year, the documents can be scanned and connected to the appropriate record. In line with the efforts to clean up data stores and better match records, analytics layered over the top of the process has allowed for better auditing and fraud reduction as well. “If you have 18 million tax returns, and one of the things we do is select people for audits, having good models to pick the best ones, that’s all about having the right data and using data really smart," she said.  "EDR [Enterprise Data to Revenue] gave us better models so we could pick better cases to audit, find more fraud, find better collection cases." And its a similar story at the Department of Health Care Services, where the agency has deployed a digital system to help manage its vital services. Tanya Homman, chief of the agency’s provider enrollment division, said electronic systems have helped to pull the organization away from reams of paper applications and time-consuming approval processes. The streamlined processes have not only helped to highlight non-eligible health-care service providers, but it has also saved the state approximately $2.5 million a month just in identifying these service providers. Homman said the modularity of the back-end system has helped to craft the tools around the complicated workflow process and not the other way around. *The California Public Sector CIO Academy is an event hosted by Public CIO, sister publication to Government Technology.